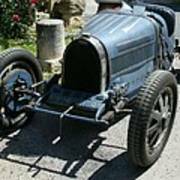 Copyright: Christiane Schulze The Type 35 was the most successful of the Bugatti racing models. 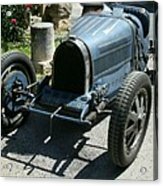 Its version of the Bugatti arch-shaped radiator that had evolved from the more architectural one of the Bugatti Type 13 Brescia, was to become the one that the marque is most known for though even in the ranks of the various Type 35s there were variations on the theme. The Type 35 was phenomenally successful, winning over 1,000 races in its time. It took the Grand Prix World Championship in 1926 after winning 351 races and setting 47 records in the two prior years. 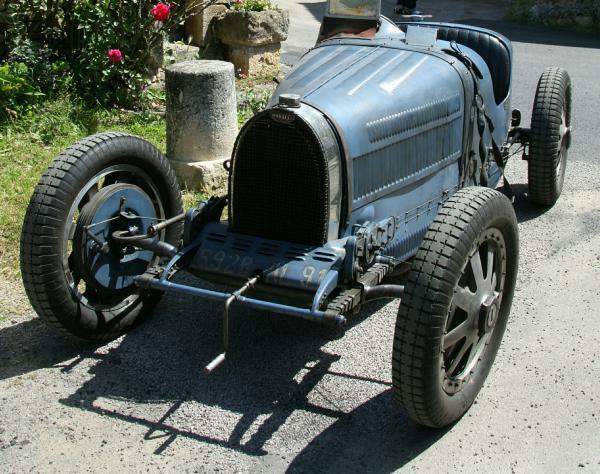 At its height, Type 35s averaged 14 race wins per week. 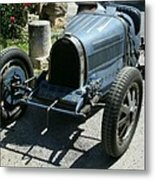 Bugatti won the Targa Florio for five consecutive years, from 1925 through 1929, with the Type 35. All Artwork is Registered and Orginal Artwork of Christiane Schulze. All rights Reserved and Copyrighted to Christiane Schulze and protected by US and International Copyright Law.